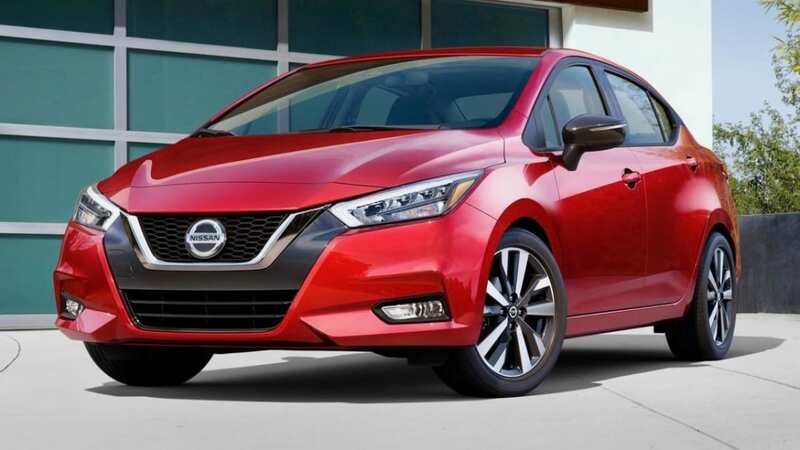 The Nissan Versa 2020 won't be sold in Australia. 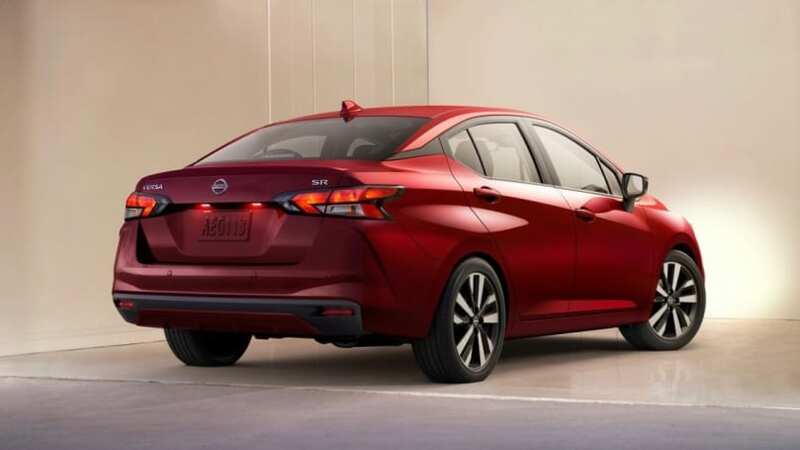 The 2020 Nissan Versa has been revealed ahead of its debut at the 2019 New York auto show with a brand new exterior design, a more modern interior and thanks to Nissan’s lack of willingness to participate in passenger car segments, won’t be headed to Australia. Essentially a new version of the Almera sedan, sold in Australia briefly from 2012 to 2013, the new Versa sedan will be one of the cheapest new cars in North America when it goes on sale later in 2019. Nissan launches new engines for popular X-Trail in Europe. Featuring the same four-cylinder drivetrains as before, the new Versa focuses on new styling and tech, rather than a new engine. And what a styling transformation the Versa is as well. No longer looking like an afterthought booted version of the Micra hatchback, the Versa is a modern looking sedan featuring angular headlights, funky alloy wheels and wide tail-lights to give a more planted look than before. Previously unavailable, tech like AEB (front and rear) is standard across the Versa range. According to the company, the Versa is looking longer, wider and lower than the previous model, and is powered solely by a 91kW/155Nm 1.6-litre four-cylinder petrol engine that’s matched to either a five-speed manual or CVT auto. Standard equipment has seen a big improvement, the Versa offering front and rear AEB, lane departure warning and automatic high beam headlights as standard. The Versa is available with a 7.0-inch multimedia system. Also on the safety front, blind-spot monitoring with rear cross-traffic alert, adaptive cruise control and driver attention alert will be available. 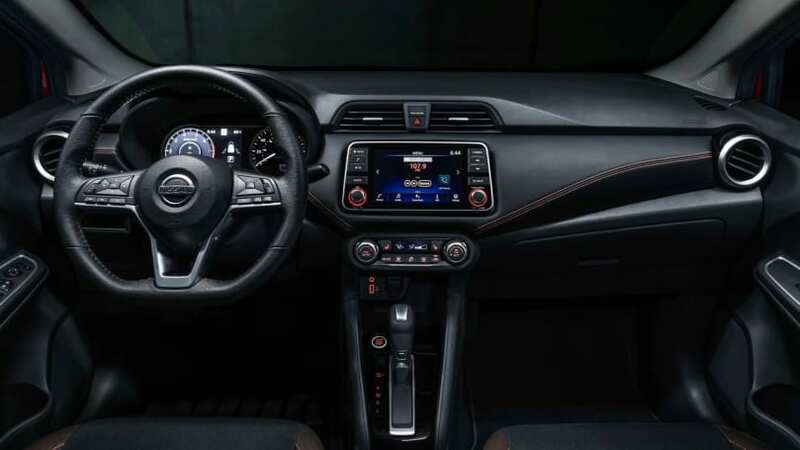 Available tech includes LED lighting, keyless entry with push-button start, a part-digital driver’s display, climate control, a 7.0-inch touchscreen with Apple CarPlay and Android Auto, in-built satellite navigation and heated front seats. The Versa's rear appears wider than the previous model. 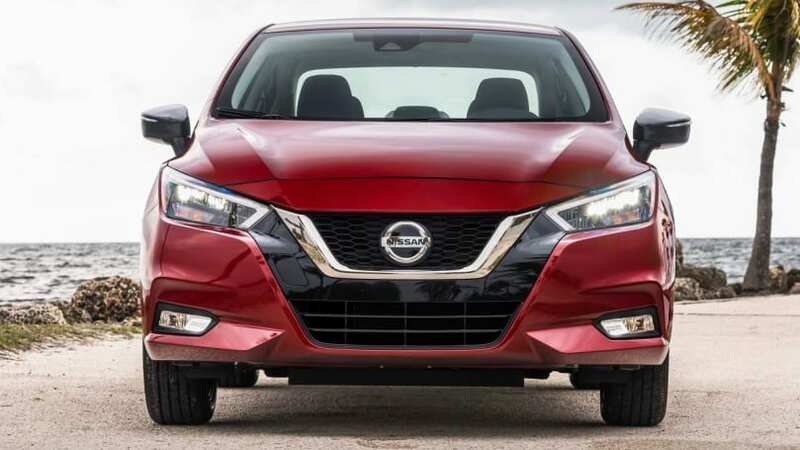 While the Versa’s fresh appearance in a largely dowdy segment would likely win it friends in Australia, Nissan Australia has told local media it won’t be sold locally. Would you like to see the Nissan Versa sold in Australia? Tell us your thoughts in the comments below.